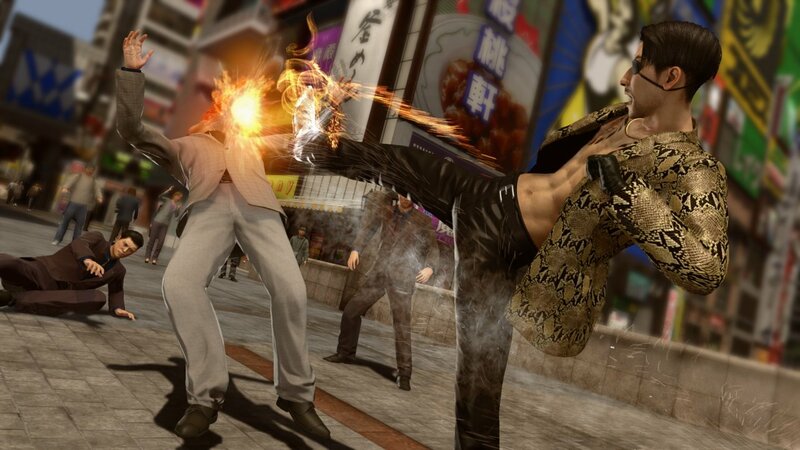 SEGA has announced that Yakuza Kiwami 2 is coming to PC via Steam on 9 May 2019 for $29.99 / £24.99 / €29.99. The port promises to be optimised for PC, including 4K resolution and unlocked framerates, customisable controls and robust graphics options. Yakuza Kiwami 2 was first released on PS4 in August 2018. Yakuza Kiwami 2 (PlayStation 4) is ranked #202 out of 1435 total reviewed games. It is ranked #3 out of 146 games reviewed in 2018.